Gefen Canada’s mandate is to overall Canadian distribution and support of Gefen products. 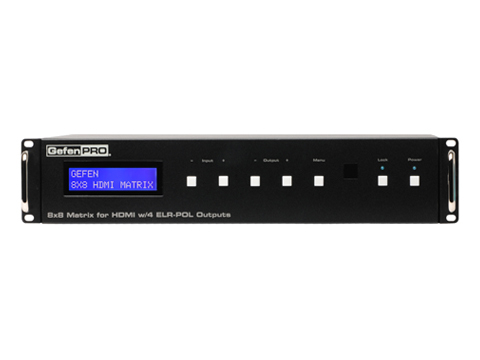 Gefen solutions support an array of connectivity, interfaces including HDMI, DVI, Dual Link DVI, HD-SDI, SDI,3GSDI, Component, S-Vidéo, BNC, Mini Stereo, Optical VGA, RCA, USB, FireWire and RS-232 peripherals. 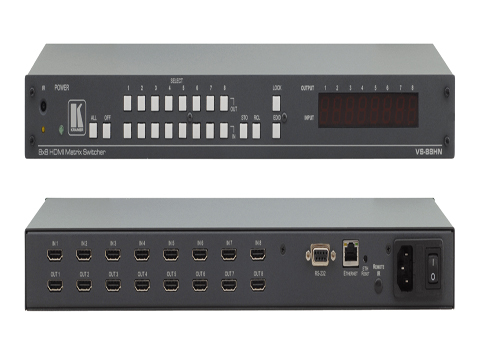 TeleAdapt has over 20 years’ experience in the design, manufacture and supply of connectivity products to the hospitality industry, we have been at the vanguard of the introduction of high-speed internet in hotels, providing in-room solutions to enhance guest connectivity. Today, TeleAdapt’s MediaHub Panels, Internet, Power and Wireless Audio products can be found in over 3 million hotel rooms worldwide – from 2 to 7 star, from a small boutique to the largest hotels and the foremost hotel brands in the world. The guest experience will never be the same. 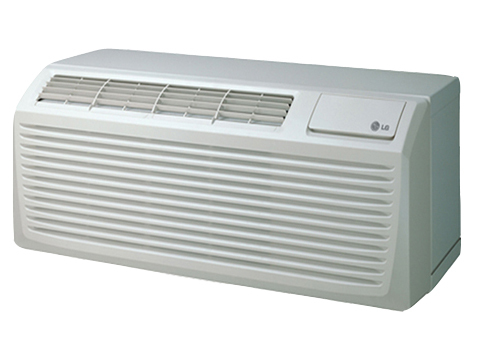 With a wide choice of capacities, our extremely quiet PTAC air conditioners provide excellent performance and innovation in design. 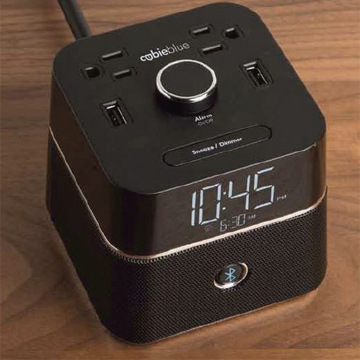 In recent years, Brandstand has made its mark with a diverse line of Cubie guest room power and charging products. With a reputation built on reliability, Brandstand distinguishes it’s product line with 5 key attributes: forward-thinking product design, liquid spill testing, surge protection, cycle testing and a pass-through power plug. 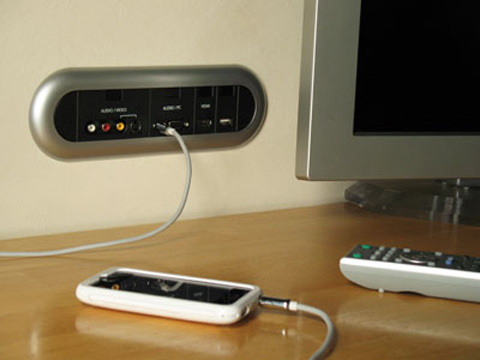 Brandstand’s power products are keeping guest’s happy in over 900,000 hotel rooms. 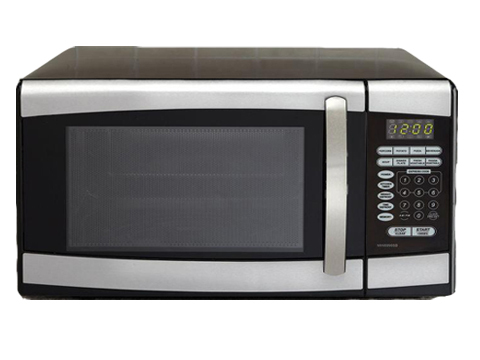 Danby’s reputation as a leader in serving the appliance market has been achieved by producing innovative, quality products at competitive pricing. Our products are marketed under seven brand names: Danby®, Danby Designer®, Danby Diplomat®, Danby Premiere®, Simplicity®, Arcticaire®, and Silhouette®, as well as some private brands for major retail stores. All of Danby’s products meet and exceed all environmental safety standards and offer UL, CSA, NRTL, and ETL recognized standards approvals. Danby’s goal of being the largest compact and specialty appliance company in North America is already being realized. Our strong leadership, creativity and innovation will provide us with the tools to ensure future growth for many years to come.